In this year’s NatWest SE100 Social Business Awards, Eastside Primetimers was named one of the top 100 social enterprises in the UK. Hosted by Pioneers Post, the NatWest SE100 “celebrates the growth, impact and resilience of social ventures in the UK – by naming the most impressive 100 social enterprises of the year in the Index, and giving seven SE100 Social Business Awards for the most outstanding achievers.” We are proud to be featured on the list and honoured to be named alongside such inspiring social enterprises. Congratulations to all the award winners! 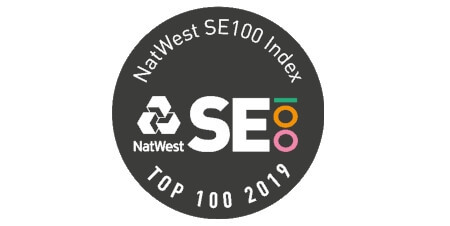 The full list of the 2019 NatWest SE100 Index is available online. If you are a not-for-profit interested in Enterprise Development yourself, contact us on 020 7250 8334 or email dawn@ep-uk.org and to arrange a discussion about how we can support your organisation.